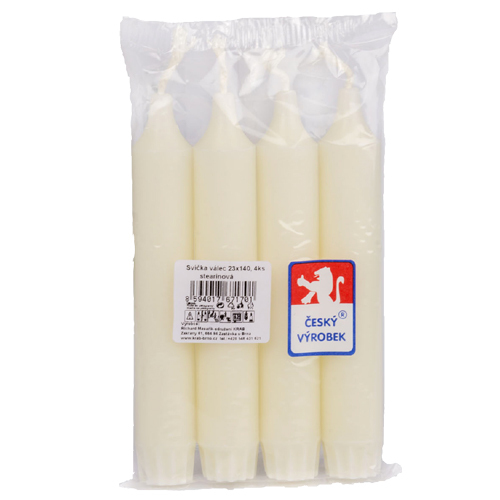 Dinner and taper candles - KRAB BRNO, s.r.o. In our offer you will find dinner candles made of stearin. 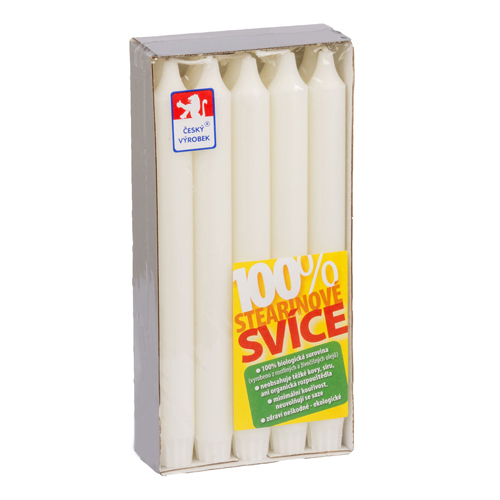 They are very suitable for gastronomic establishments. 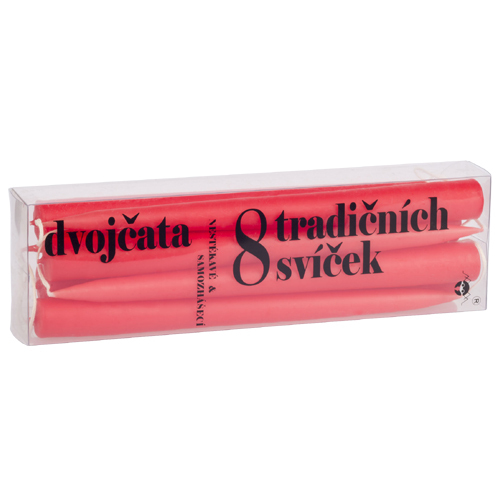 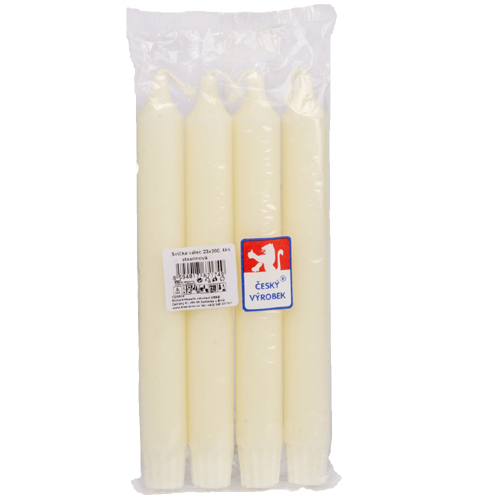 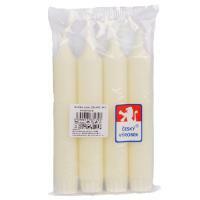 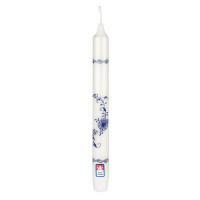 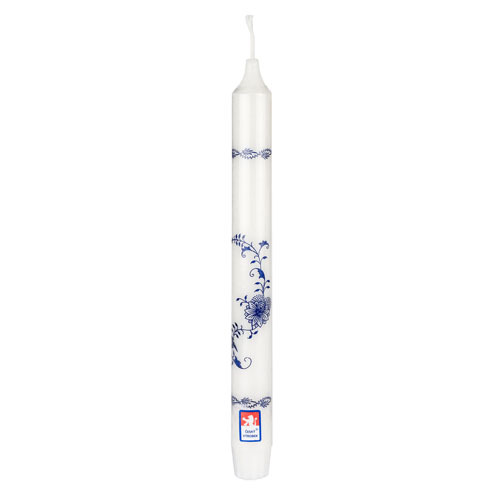 Taper candles are of high quality and are produced by traditional dipping technology. 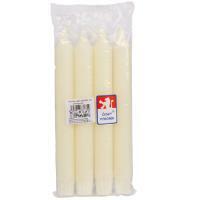 They are dripless and self-extinguishing.